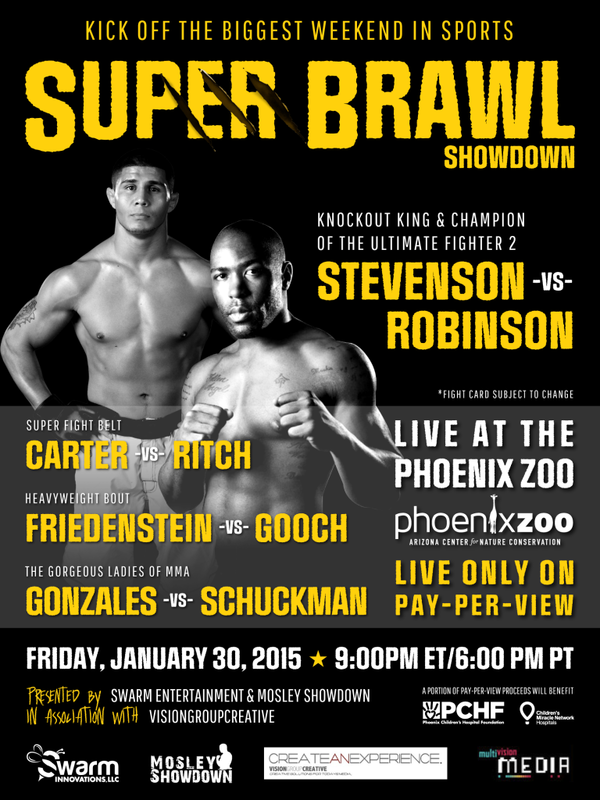 Join us LIVE from the Phoenix Zoo for this world class title MMA Event on the eve of the biggest weekend in sports. 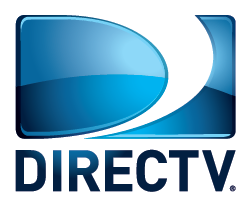 Super Brawl Showdown is available over most North America Pay-Per-View providers. It will also be streamed LIVE around the world. CLICK the link to your service provider below and ORDER NOW. Don’t miss the biggest MMA event of the season – join us LIVE! In Canada – Check your local listings.